Right so now the festive messy drinking season is over, and my body is righteously destroyed to the point that whenever I smell alcohol, I feel ..
Got a great new mix here from the collaboration of J Rocc & Sandisk. The mix is filled with genres across the board and since its from .. 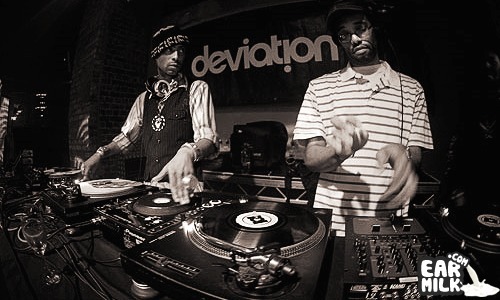 So Madlib (super producer/MC) teamed up with J Rocc(Beat Junkies founder) to put on an amazing radio show on the BBC. These guys are both ..